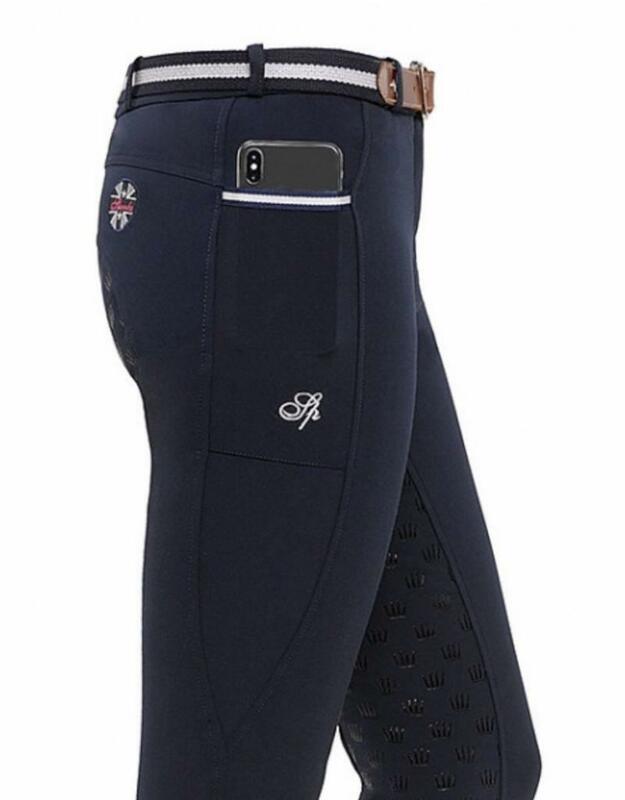 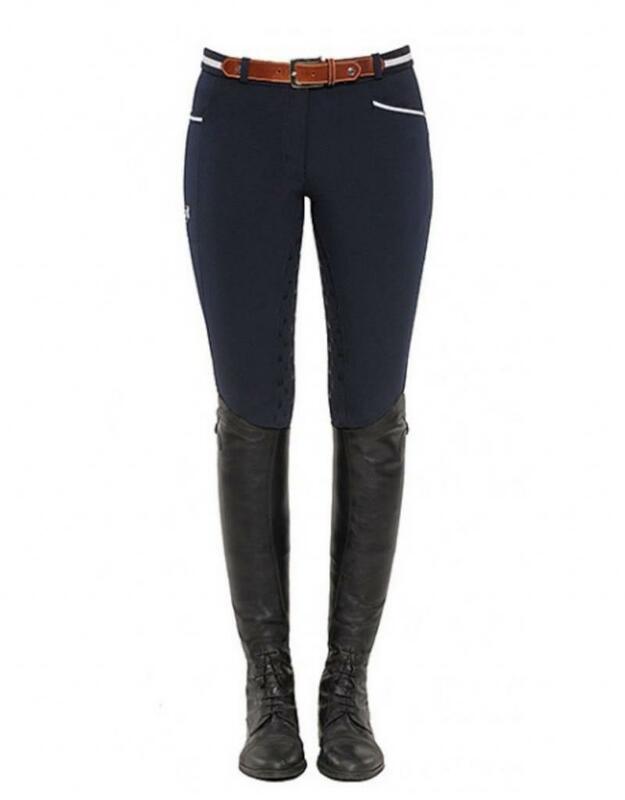 Very comfortable and stylish full grip breeches with a practical mobile pocket along the right leg and elastic foot cuff. 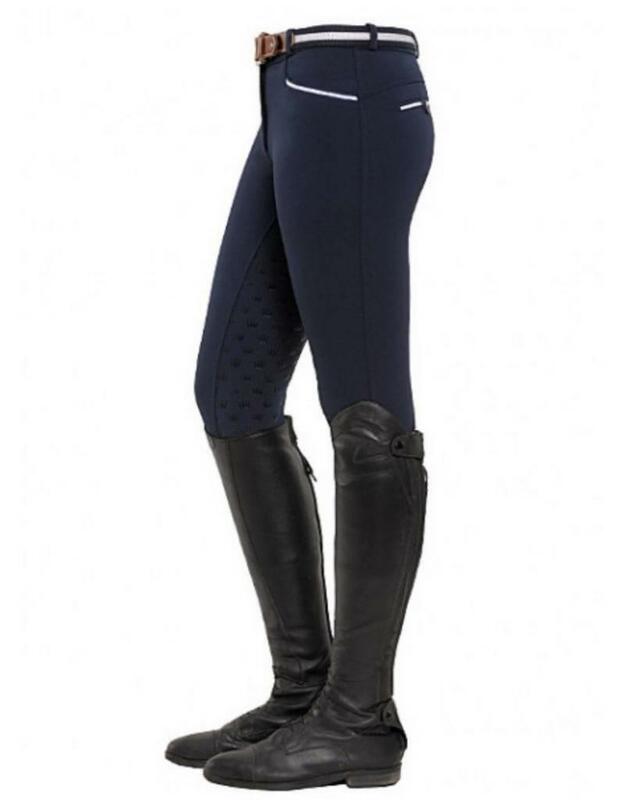 The grip is provided with small SPOOKS crowns. 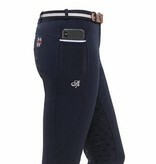 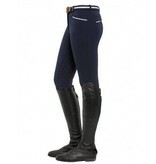 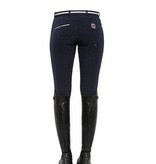 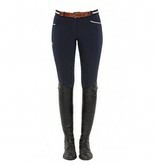 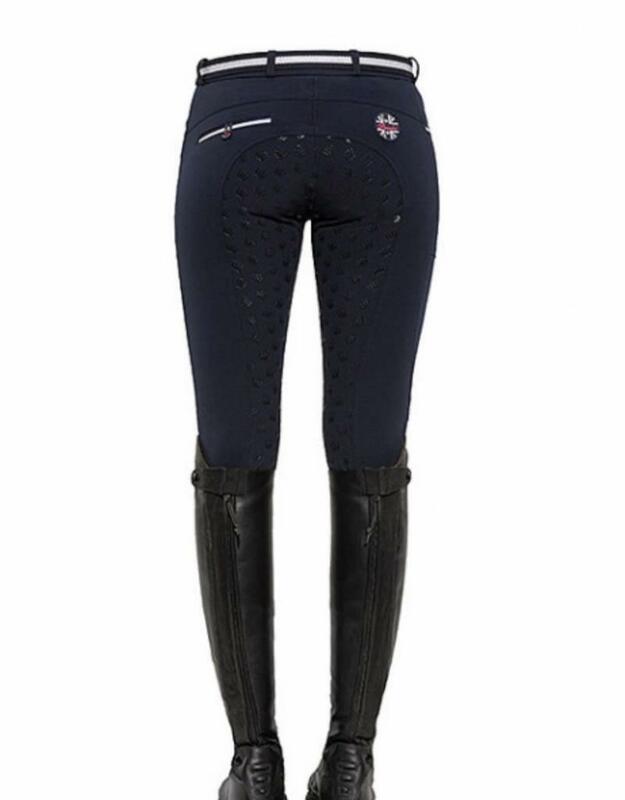 In addition, the breeches have a SPOOKS-logopatch on the right side of the buttocks.